The Washington Park neighbourhood of Regina is located centrally in the city and has multiple businesses and restaurants. It is one of the oldest neighbourhoods of Regina. 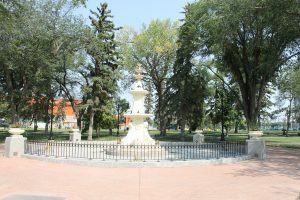 Although the city states Washington Park was established as a subdivision in 1912, there are actually some buildings standing today that were built prior to 1912. The Territorial Administration Building for one, is a Provincial Heritage Property and one of the oldest buildings in Regina – built in 1890. 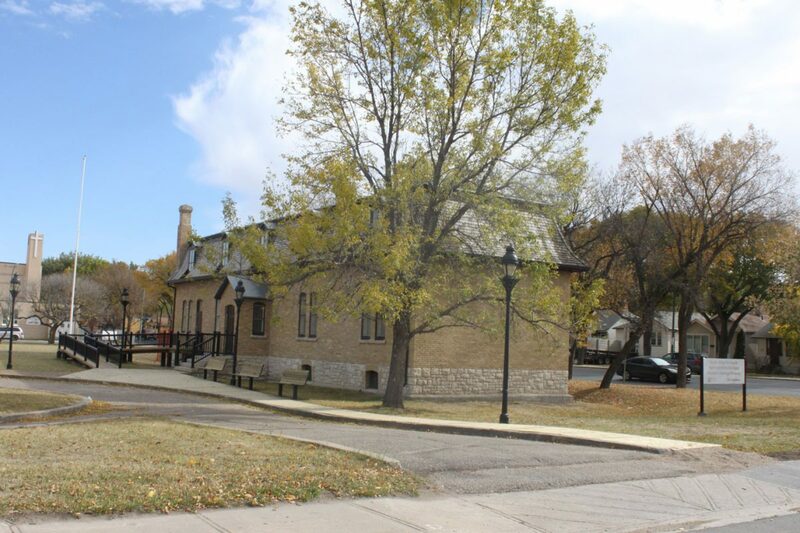 This building was the first permanent government office in the area and actually predates the province of Saskatchewan – the land was considered Northwest Territories when this was built and was transferred to the newly created Province of Saskatchewan in 1905. Several major attractions are found inWashington Park today including the newly completed Mosaic Stadium which opened in 2017 – home to the Saskatchewan Roughriders football team. Evraz Place is home to the annual Queen City exhibition, Canadian Western Agribition, The Farm Progress show and much more. Also inside Evraz Place, you will find the Brandt Centre, home of the Regina Pats WHL hockey team, the Co-operators Centre, Eventplex, International Trade Centre and the Queensbury Convention Centre. Other attractions include the Sportsplex Fieldhouse & Lawson Aquatic centre, Dewdney outdoor pool, Kinsmen Park North spray pad, and Regina Performing Art’s Center. The Pasqua Hospital (formerly called the Grey Nuns hospital) is also located in Washington Park. 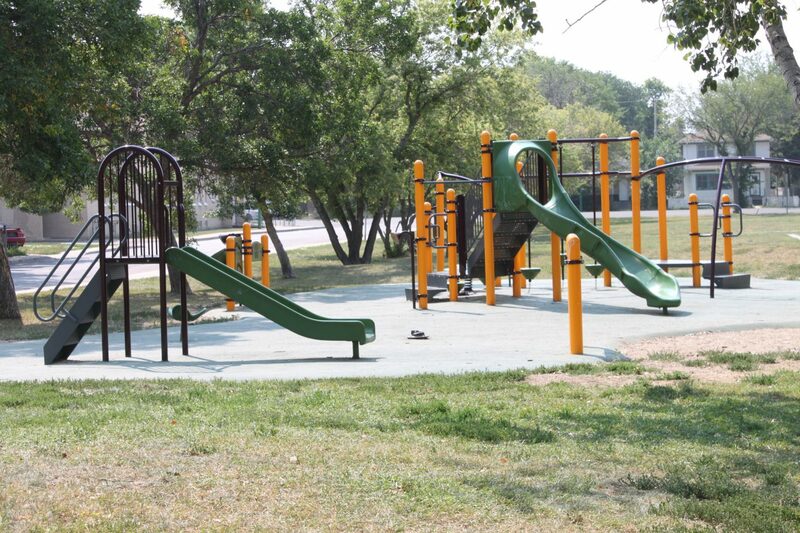 There are several parks with ball diamonds, outdoor rinks, basketball courts, tennis courts as well as numerous play structures. The Regina Police service has a 2nd location here and the Regina Public Library – Albert Branch are also both found in the stunning new Mamaweyatitan Centre. Craving some bannock? Check out The Bannock House – if you haven’t tried it, you should! Their food is amazing. Washington Park is Investment Friendly – Washington Park has a higher concentration of renters then home-owners and therefore many investors, and speculators regularly trade property here. Landlords often find they can get a better return on investment in Washington Park revenue properties then other areas of the city. First-time home buyers and new Canadians buying homes are also often drawn to the area as the average prices here tend to be lower then most other areas of Regina.